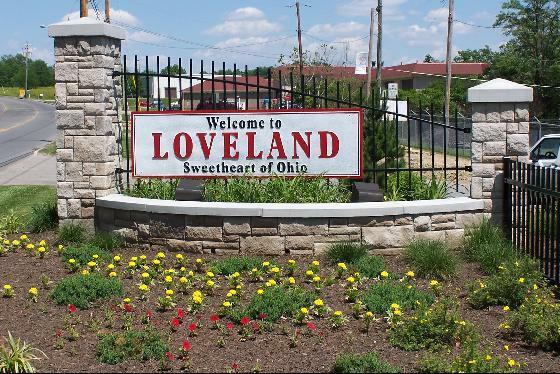 Are you considering buying a house in Loveland Ohio? Is your home located on a highly traveled road? A home on a cul-de-sac may be the perfect choice. Below, view homes for sale in Loveland OH on a cul-de-sac.